Looking for the perfect way to present your donuts this fall season? 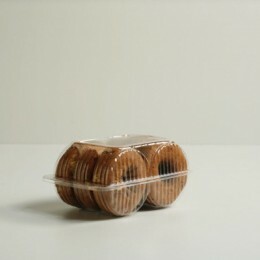 Our quality Plastic Donut Packaging and Donut Package Clamshells are perfect for displaying at your retail market. 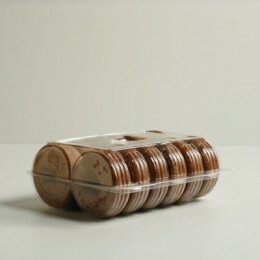 A quick packaging option for your on-the-go customers is our 4 and 8 pound Donut Bags. 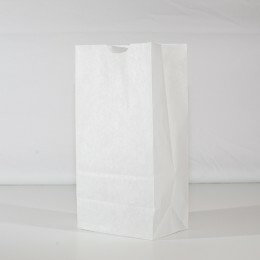 Available in clean white they are nice addition to your bakery packaging. 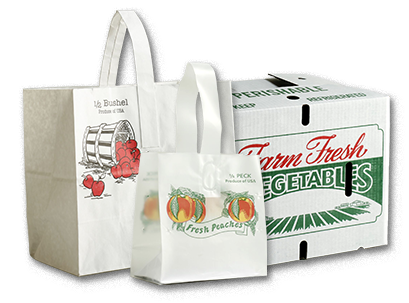 We also have the option of custom designed donut bags along with express or custom labels. Need help applying your labels? Our label application team will save you time and money. Call our friendly customer service staff to learn more today!